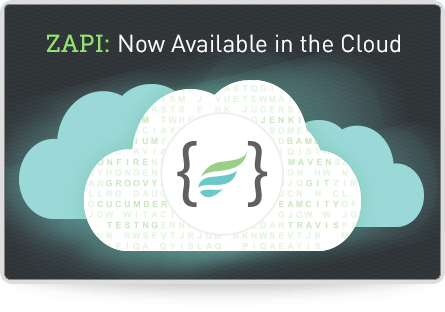 Zephyr Enterprise/Community allows a maximum of 500 records to be fetched by the APIs. Please follow the below mentioned instructions to increase this limit. Log in to MySQL instance that Zephyr connects to. Please use the MySQL binaries chip with Zephyr. The MySQL binaries can be found in "Zephyr_Installation_Location/mysql/bin". In my machine the location is "C:\Program Files\Zephyr\mysql\bin" and this may be different in your machine. Open a command prompt and navigate to the above mentioned location and issue the following command. Please note, since Zephyr on Windows OS uses the port number 37638 we need to use this port number as well when connecting to Zephyr's database. Since Zephyr does not bundle with built in MySQL instance for Linux, Please use the required credentials to connect to the MySQL instance used by Zephyr. Once logged in, Please execute the following queries. Now, the API limit has been changed to 40000. Title: Zephyr Enterprise, Community APIs maximum fetched records. Summary: Increasing the number records fetched by Zephyr Enterprise/Community APIs.